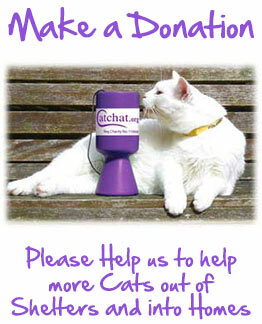 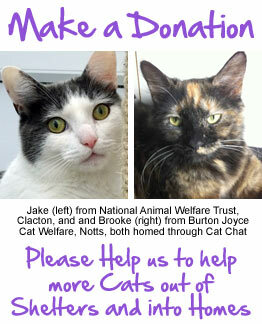 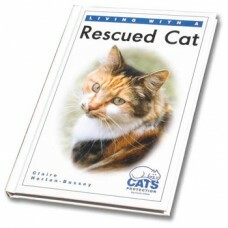 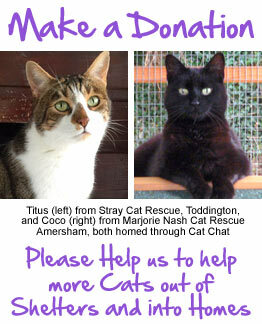 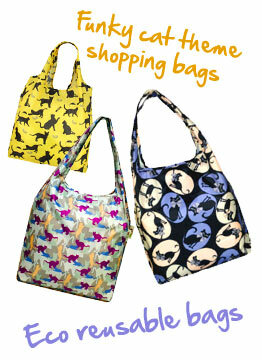 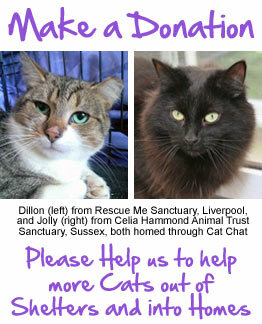 For Cat Lovers For Your Cat Support Cat Chat SPECIAL OFFERS! 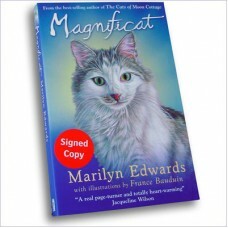 SPECIAL OFFER PRICE £5.00 MAGNIFICAT - By best-selling author the late Marilyn Edwards. 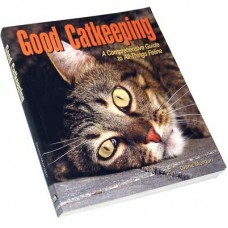 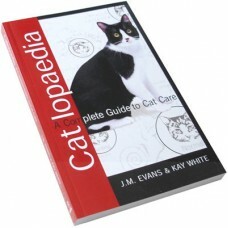 Illustr..
SPECIAL OFFER PRICE £3.00 CATLOPAEDIA - A Complete Guide to Cat Care By J.M. 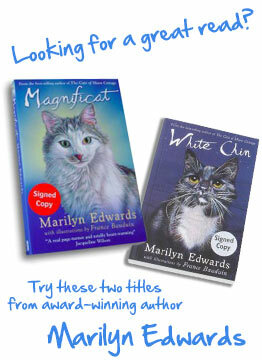 Evans and Kay Whit..
SPECIAL OFFER PRICE £5.00 GOOD CATKEEPING - A Comprehensive Guide to All Things Feline By Diane..
SPECIAL OFFER PRICE £3.00 Living With a Rescued Cat by Claire Horton-Bussey Essential reading f..